Cotton is a soft staple fibre that grows into a ball like shape. Cotton is almost made up of pure cellulose. The cotton plant is a shrub native to tropical and subtropical regions of the world, including places in America, Africa and also in India. There is a great diversity of cotton plants around the world; these ‘wild’ cotton plants can be located in areas such as Mexico, Australia and Africa. The plant was independently farmed in the old and new worlds. Cotton fibres are most frequently spun into making yarn or thread, causing it to be then be made into a soft textile product. There is evidence that suggest that cotton has been used in fabric since 5000BC, even today cotton is a vital part in many textile industries. The invention of the cotton gin, a machine specifically made to separate the cotton from the seeds, is what lowered the price of production which led to its widespread use. Cotton is part of everyday use for almost all people. With it being of large demand, there is a world production of around 2.5 million tonnes or 110 million bales annually, which accounts to around 2.5% of the worlds arable land, land made suitable for ploughing and crop growth. China is one of the world’s largest producers of cotton, whilst the United States has been one of the largest exporters of cotton for numerous years. In the US cotton is usually measured in bales which roughly measure around 0.48 cubic metres and weigh 226.8kg. Cotton over the past years has shown low correlations between stocks and bonds, making it appealing to those investors who are looking to smooth over their overall portfolios volatility. As cotton is hugely used in textile products, it has the ability to hedge against inflationary pressures. There are 3 ways in which investors are able to invest in cotton, which are ETFs, Futures and Stocks. ETF products are low maintenance opportunities that gain exposure to cotton price values. 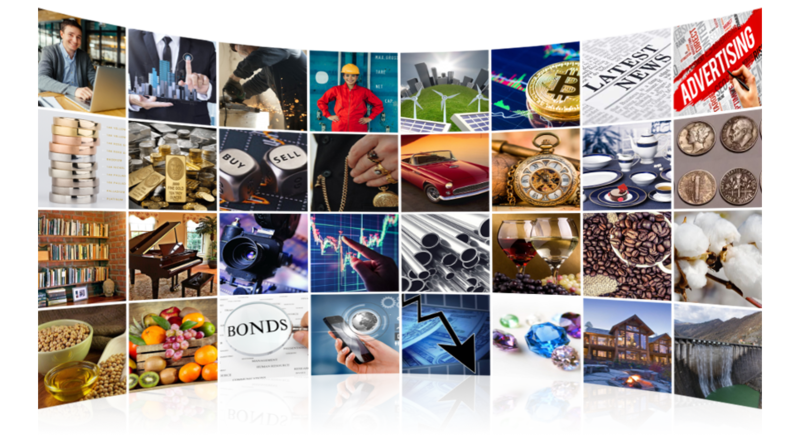 Cotton is also used in several broad-based commodity ETPs which offer exposure to baskets of natural properties and US investors also have a pure play option available for them to use. European investors tend to have more ETF options when it comes to cotton exposure. Cotton futures market is not as large as some of the other commodities, although there is still sufficient liquidity accessible for investors with the sophistication and ability acquired to invest directly in future contracts. 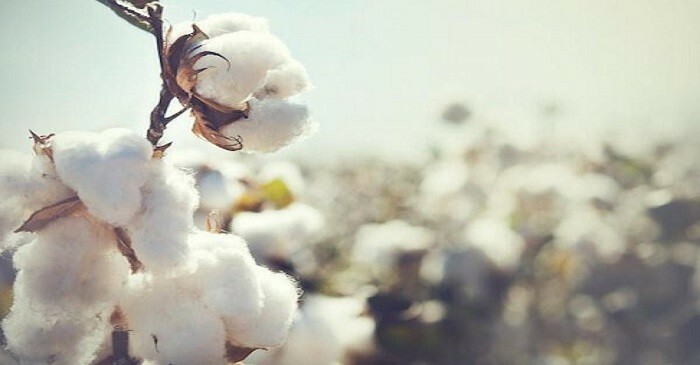 When buying cotton stocks it is rather difficult to simply just gain indirect exposure to the resource via an investment in companies that are interested in the production. This is difficult with cotton as many growers are small farms or private entities which don’t open to direct investment. There are some available options such as Origin Agritech (SEED) who sell hybrid crop seeds, including cotton seeds, in China. There are also many other agriculture firms that provide products and services to farmers and the profitability from these companies tend to show a correlation to agricultural spot prices. Some of these businesses include Potash (POT), Monsanto (MON) and The Mosaic Company (MOS). These don’t deal with pure cotton itself but present alternative options for investors seeking to gain exposure. Uncertainty in global cotton markets over changing farm..